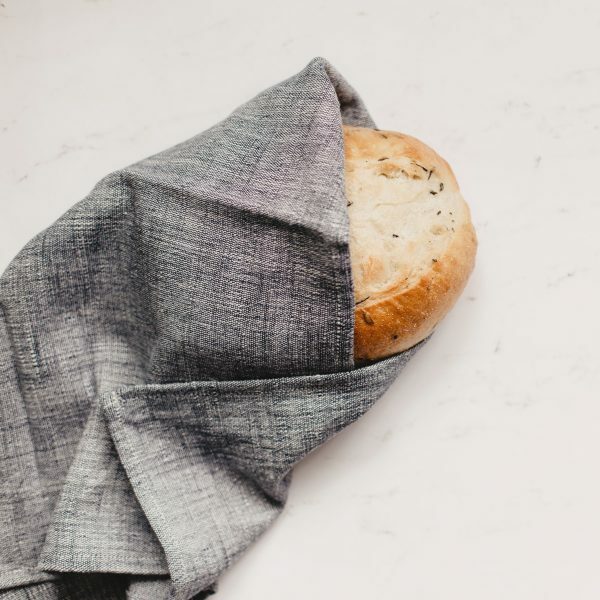 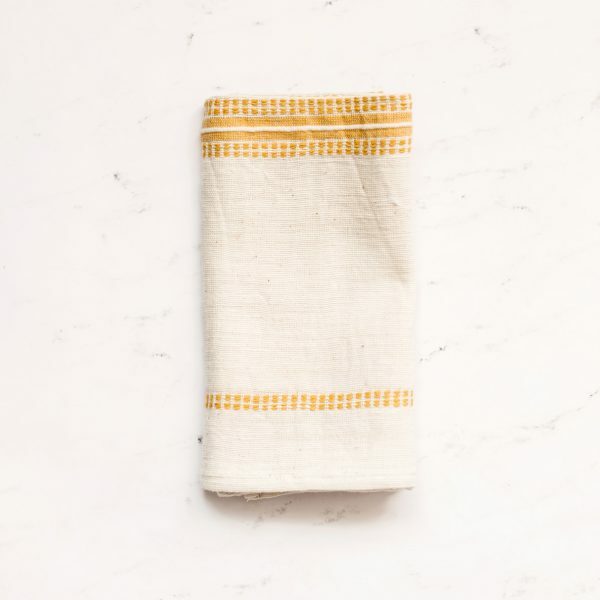 A staple for any kitchen or bath, the Riviera Hand Towel features natural, un-dyed cotton accented with ribbed lines of delicate color. 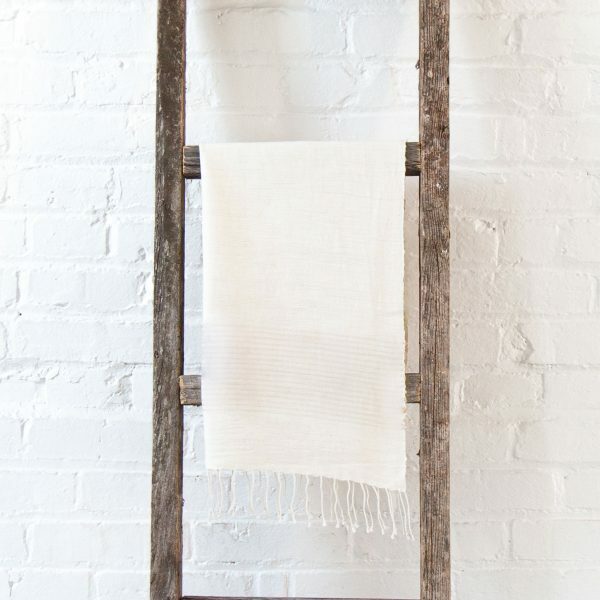 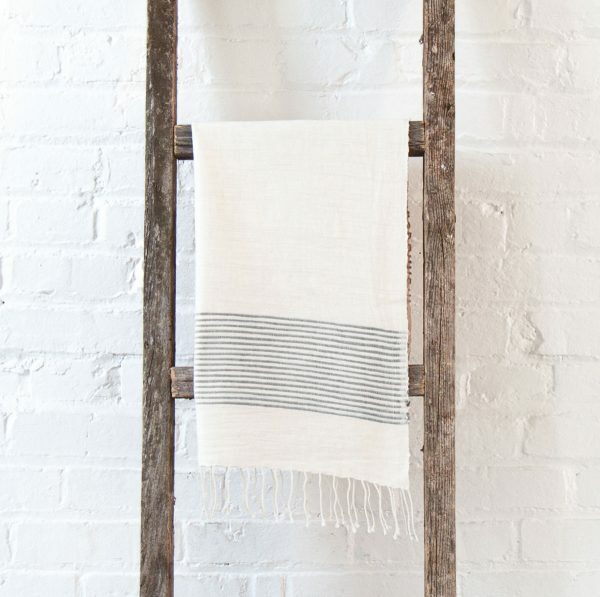 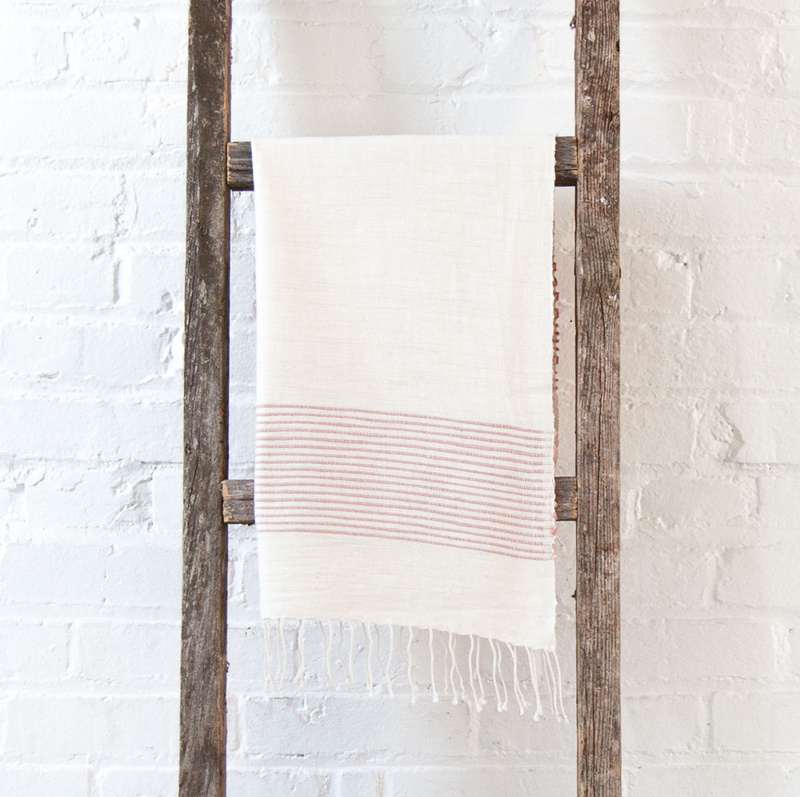 Each towel is hand-woven in Ethiopia using time-honored weaving traditions and AZO-free dyes. 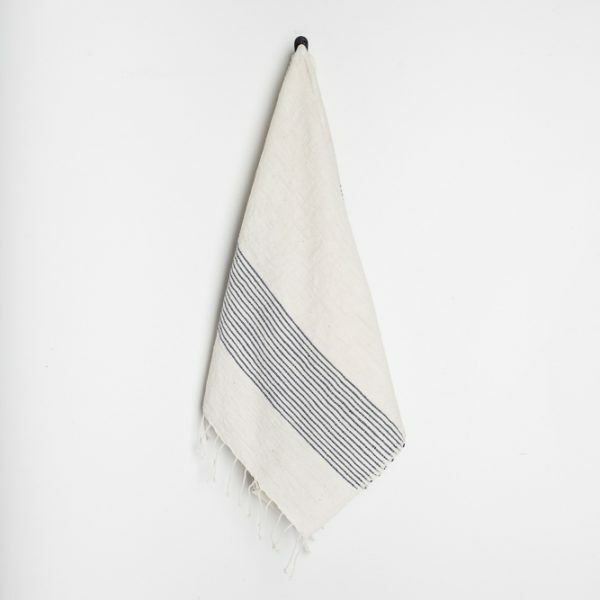 Hand-spun Ethiopian cotton adds a uniquely rich texture that will continue to soften and become more absorbent with each wash/dry. 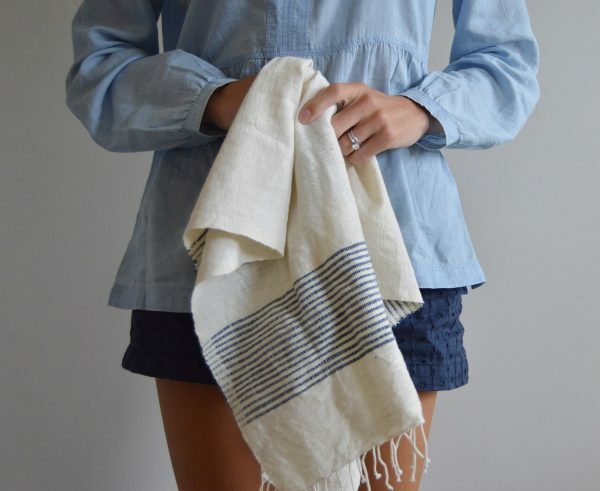 Material: 100% locally sourced eco-friendly cotton. 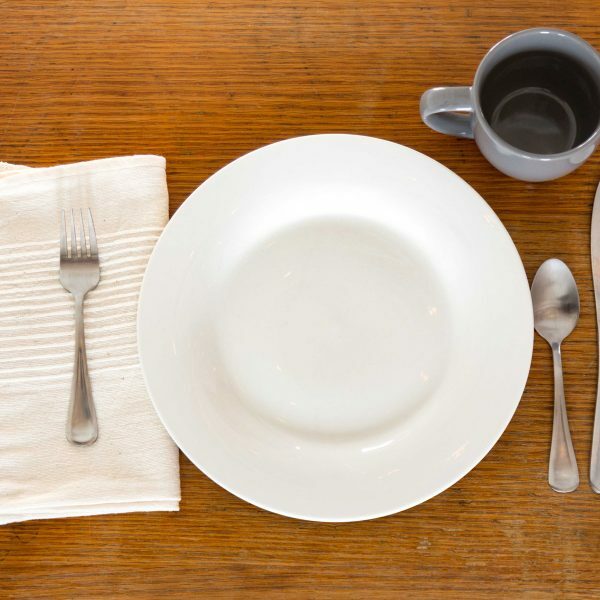 Production: Hand spun and woven by fair trade supported, Ethiopian artisans. Care: Machine wash on gentle cycle & tumble dry low.